As many as five million Americans are diagnosed with valve disease each year. 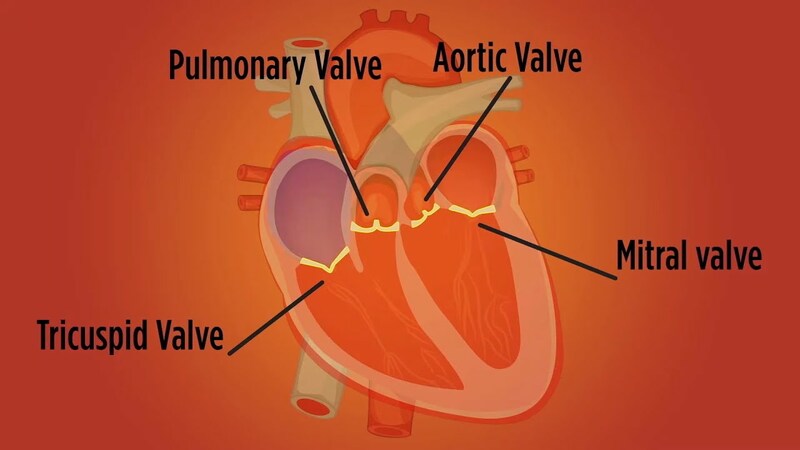 Valve disease involves damage to one or more of the heart’s valves and while some types are not serious, others can lead to major complications—including death. For more information on our advocacy efforts related to Valve Disease, see the National Heart Valve Disease Awareness Day advocacy page. + All documents related to "Valve Disease"
+ All videos related to "Valve Disease"